The problem is.. chemicals simply do not work! ​​ They will not remove the oxidation. In fact the chemicals can damage the lenses by burning into the urethane composite surface causing staining of the lense while changing the color of the oxidation from a dull yellow-ish haze to a darker, clearer appearance while the oxidation still remains there. Almost as if you were to pour water over the dull lense. When the water dries up the lense turns hazy again. The same thing happens when the chemicals are washed away by the rain and dried up by the sun in just a few short weeks! Using abrasives ​​is definitely the way to go. Unfortunately to save time and money, many services providers cut corners using this method as well by only using 2 or 3 steps in the refining process... Skipping 3 to 5 important steps! Unfortunately as a result, the rubbing compound cannot cut those course sand scratches that are being skipped. It will only fill them. Just like the chemicals, the compound will eventually wash away within a few weeks leaving your lenses looking hazy and faded again. 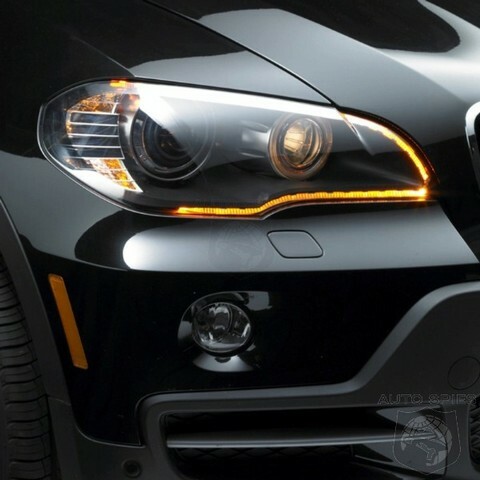 ​​There are at least 6 crucial steps in the refining process that is required in order for your headlights to stay looking new for years to come! At least 3 refining steps using abrasives and a 3-step compound and polishing. We also use a synthetic polymer sealant for added protection. This service takes on average close to a half hour to properly restore them! Some light lenses are coated with urethane resins and may require additional steps. Every light lense is unique. This is a service that requires a "skill-set" and should be performed by a professional. We offer a "Lifetime Warranty" with our headlight restoration service using a unique ceramic polymer protective coating. The warranty is an additional $20 /pair. Our price for this service is $35 per lense or $65 /pair.